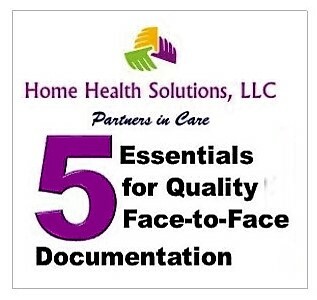 Can you list the 5 Must-Haves to insulate your home health agency against claims denials based on insufficient Face-to-Face Encounter (F2F) documentation? 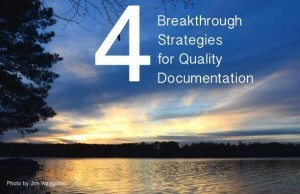 Do you know how to incorporate missing elements of the F2F into the medical record? If you blinked uncomfortably, you’re not alone. These questions are making many home health professionals nervous in the wake of voluminous claims denials after reviews under the Center for Medicare and Medicaid Services “Probe and Educate” Strategy. 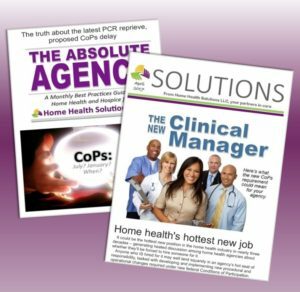 “It was mind-boggling to learn early in 2016 that an astonishing 508 of 595 initial claims reviewed under ‘Probe and Educate’ had been denied, ” recalls Home Health Solutions LLC owner and president J’non Griffin. Over the next few weeks, as reasons for the denials were publicized, it became clear that one of the biggest problem areas for home health agencies consisted of missing, invalid or incomplete documentation for Face-to-Face Encounters (F2Fs) between home health patients and physicians. The F2F is mandatory for a patient’s home health certification. It ensures that all orders and certification for home health services are based on a physician’s current knowledge of the patient’s clinical condition. CMS requires that it occur within a specific time frame and address specific information about the patient. Many agencies relying on forms to capture F2F information discovered that the forms they were previously using omitted details necessary under new CMS requirements. Agencies also ran into trouble by relying on a physician’s verbal acknowledgement that the F2F had occurred, documenting the encounter and asking the physician to sign. Some agencies did not understand the distinction between a certifying physician and the primary care physician. Others had not adequately established the patient’s homebound status in records submitted. 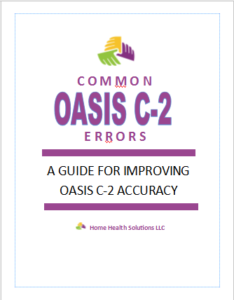 Correct procedures for F2F documentation require a brief statement by the certifying physician describing the patient’s clinical condition during the encounter, supporting the patient’s homebound status and the need for skilled services. While it sounds straightforward, obtaining correct documentation from the physician, complete with required dates and signatures, all in a manner meeting CMS expectations, has proved to be an ongoing challenge for home health agencies. If your agency is struggling with the nuances of F2F requirements, a small investment in training could pay off with major reduction in the risk of claims denials. Home Health Solutions has just released a recorded training session in which HHS Director of Special Projects and Appeals Heather Calhoun breaks down each component, explaining in detail the five objectives of F2F requirements and specifically how agencies can meet each objective. During the 90-minute presentation, she outlines three specific ways an agency can incorporate missing elements of the F2F into the medical record, makes clear the homebound status requirements which must be met, and establishes the difference between certifying and primary care physicians. Click here to check out the F2F training program now available in the HHS Online Store. 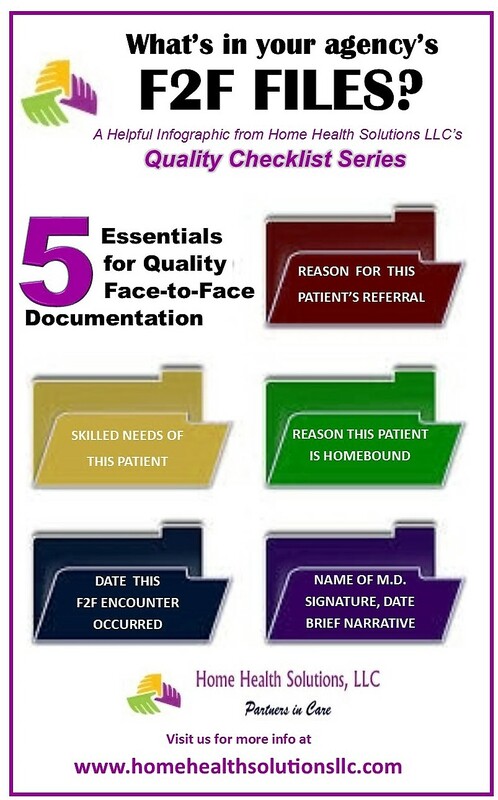 The HHS infographic below provides a quick checklist of the 5 essentials which must be in your agency’s F2F documentation. Each is explained in detail in the HHS training program.